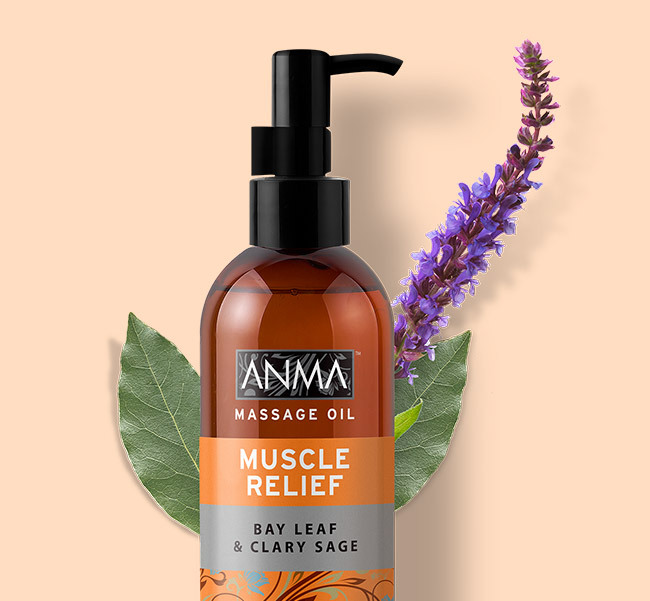 ANMA Bay Leaf & Clary Sage MUSCLE RELIEF Massage Oil helps relieve tension and aches, leaving the skin nourished. This soothing massage oil is infused with Bay Leaf Oil, known to promote a feeling of well-being, and relaxing Clary Sage Oil. 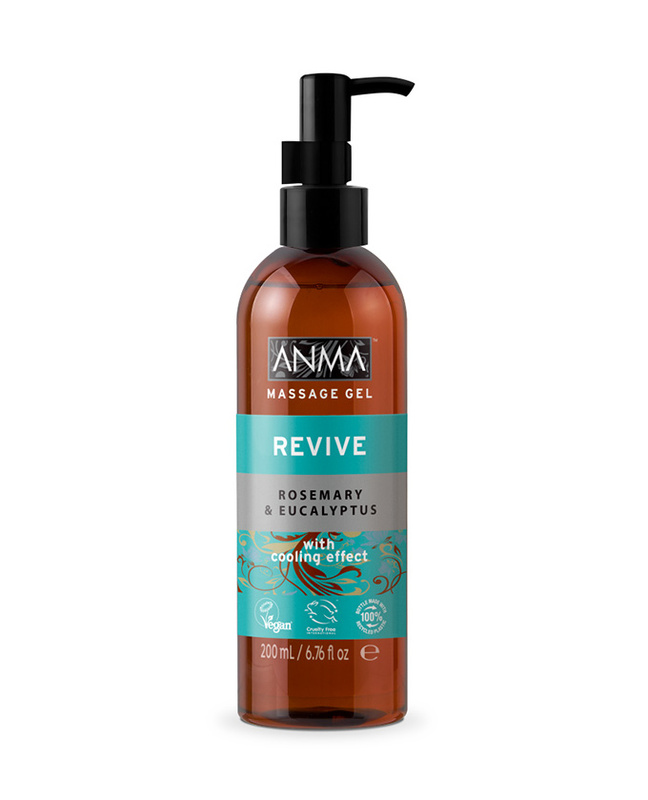 CAPRYLIC/CAPRIC GLYCERIDES, PRUNUS AMYGDALUS DULCIS (SWEET ALMOND) OIL, PARFUM/FRAGRANCE, HEXYL CINNAMAL, HELIANTHUS ANNUUS (SUNFLOWER) SEED OIL, TOCOPHEROL, BUTYLPHENYL METHYLPROPIONAL, LINALOOL, GERANIOL, SALVIA SCLAREA (SAGE) OIL, COUMARIN, CITRAL, ALPHA-ISOMETHYL IONONE, LIMONENE, EUGENOL, LAURUS NOBILIS LEAF (BAY) EXTRACT.